The iPhone Photography Awards (IPPAWARDS), was founded in 2007, making it the longest running iPhone photo competition in the world. Now in its 11th year, the winners of the IPPAWARDS have just been announced, and looking at the winning image it should be pretty clear that you don’t always need a DSLR and big lens to capture outstanding photographs. 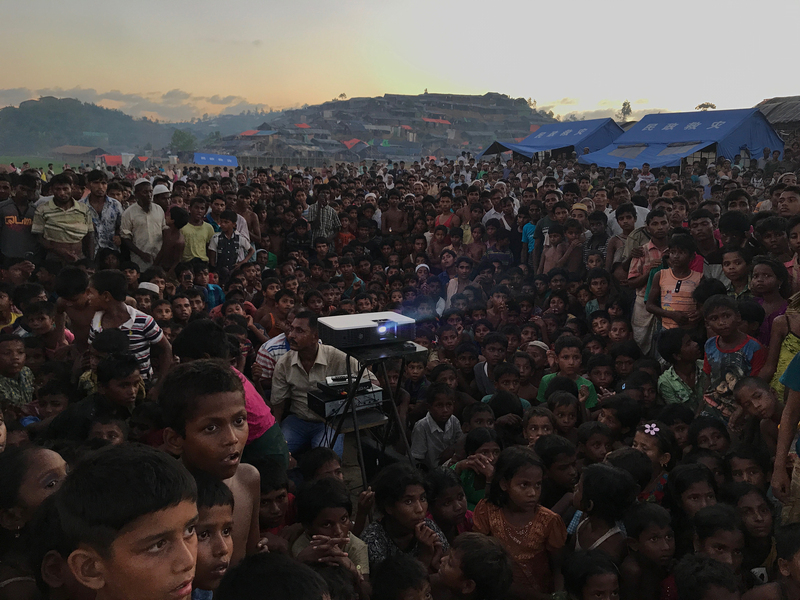 The Grand Prize winning image is called “Displaced” and shows Rohingya children watching an awareness film about health and sanitation near Tangkhali refugee camp in Ukhiya, Bangladesh. It was captured by photographer Jashim Salam on an iPhone 7. 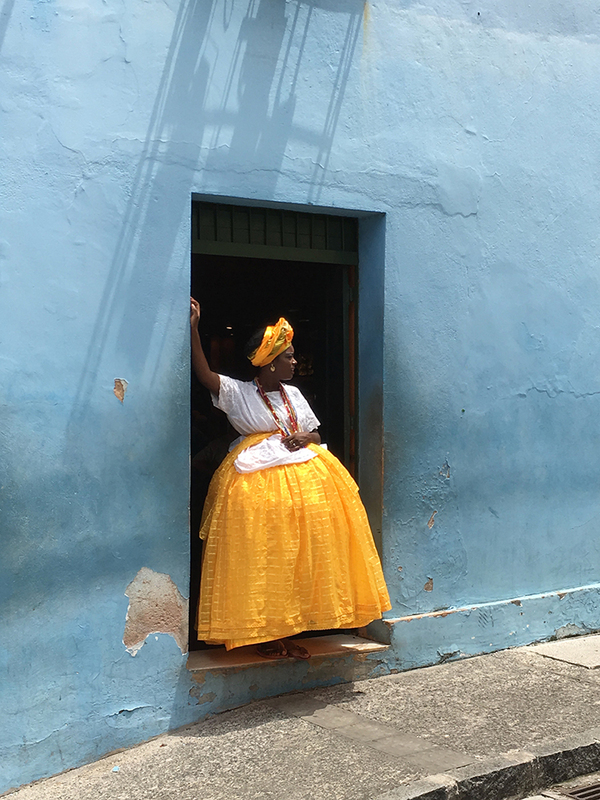 Swiss photographer Alexandre Weber’s contribution “Baiana in yellow and blue” was captured on an iPhone 6S in Salvador de Bahia, Brazil and was awarded 1st prize in the Photographer of the Year category. 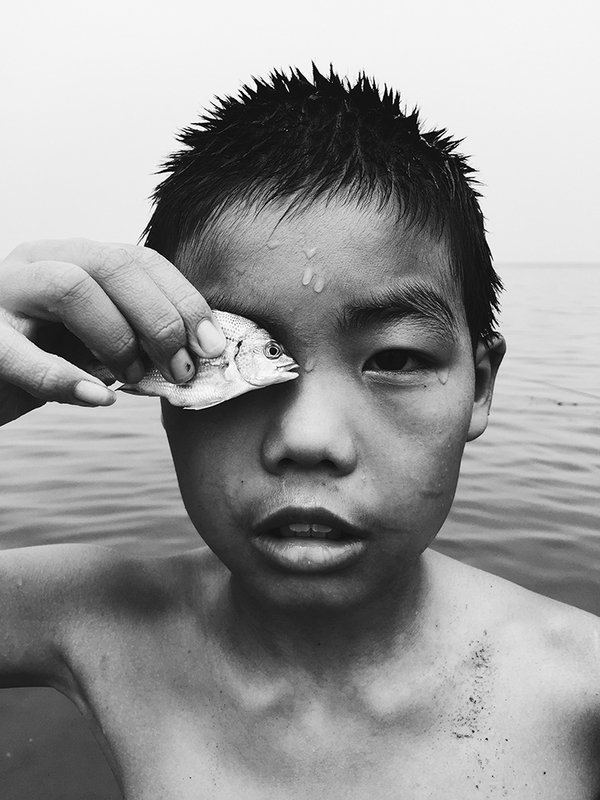 Huapeng Zhao from China won the 2nd prize for his image “Eye to eye” showing a boy at the seaside in YanTai ShanDong province, China. Zhao used an iPhone 6 to record his award-winning photograph. The winners were selected from thousands of entries captured by photographers from more than 140 countries. On the IPPAWARD website you can see the winning images in all categories and find out more about all winning photographers. If you feel inspired, you’ll also find more information about how to enter the 2019 competition.